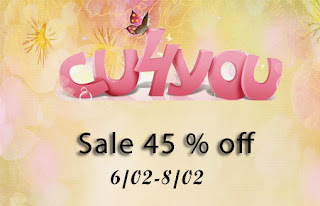 A-liya's dreams: New CU product and 45% off CU sale! 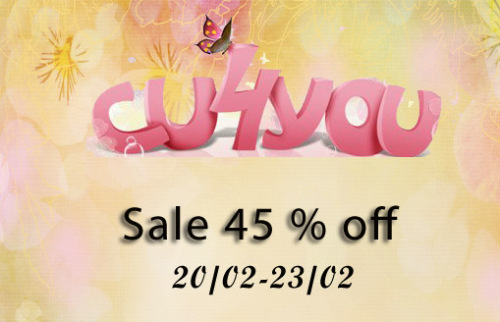 New CU product and 45% off CU sale! 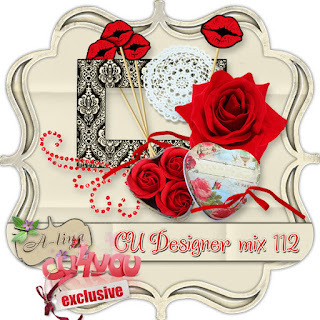 8 png elements are present in A-liya's CU Designer Mix 112. Do not miss out this wonderful opportunity!